Was this helpful to you 11 customer says yes and 0 says no. Estephanie has rated on date 12/18/18 as So HollywoodSO HOLLYWOOD NEEDS TO COME BACK!!!!!!! \nThe best highlighter I’ve tried in my whole entire life with 5star. Aris Lantigua has rated on date 12/07/18 as Love it beautiful highlightLove it with 5star. Was this helpful to you 12 customer says yes and 0 says no. 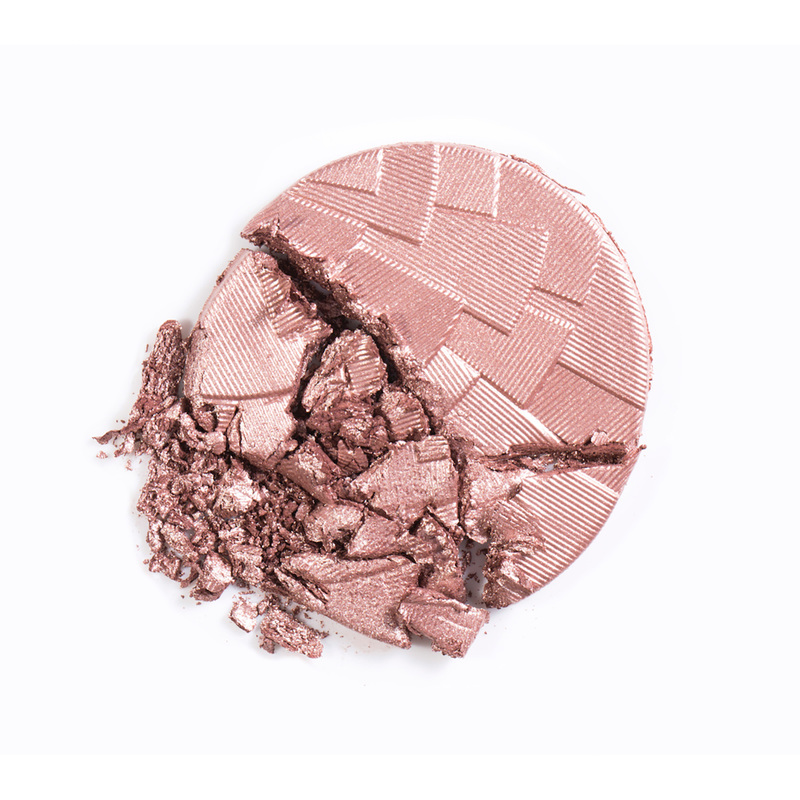 Val m has rated on date 11/27/18 as So HollywoodPlease bring back the so Hollywood highlighter. It’s amazing😭😭 with 5star. It makes me so sad to see that these haven\'t been restocked, especially SO HOLLYWOOD! Such a beautiful highlight that goes well with any skin tone and the formula is just amazing! PLEASE RESTOCK! Was this helpful to you 9 customer says yes and 0 says no. Brenda has rated on date 11/22/18 as BRING THEM BACK!It makes me so sad to see that these haven\'t been restocked, especially SO HOLLYWOOD! Such a beautiful highlight that goes well with any skin tone and the formula is just amazing! PLEASE RESTOCK! with 5star. It makes me so sad to see that these haven't been restocked, especially SO HOLLYWOOD! Such a beautiful highlight that goes well with any skin tone and the formula is just amazing! PLEASE RESTOCK! AMAZING highlighter, it needs to come back!! Mariah has rated on date 11/16/18 as bring it back!AMAZING highlighter, it needs to come back!! with 5star. 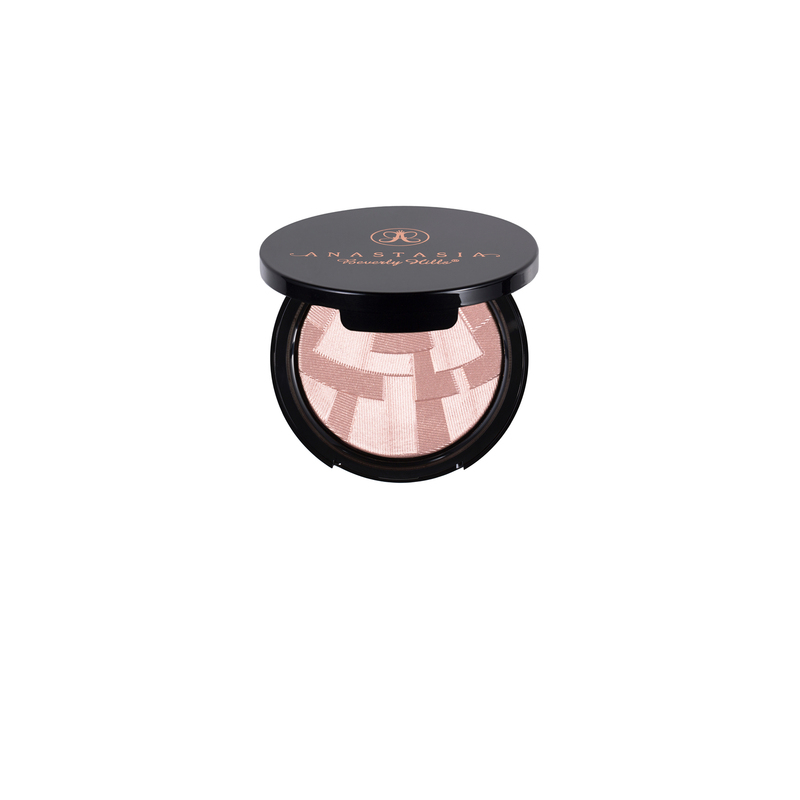 Anastasia Beverly Hills Illuminator is a brush-on highlighter compact featuring a mosaic of brightening powders that offer a lit-from-within glow. Sweep this silky powder over your face and body to brighten or highlight for an overall radiant look. Swirl a large powder brush over the powder and apply to the face and décolletage for a glowing look.